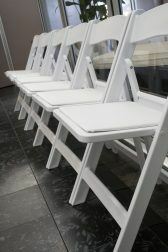 Stackable and folding chairs for hire. 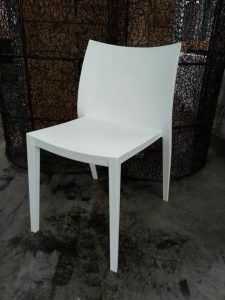 A range of styles and colours are available. 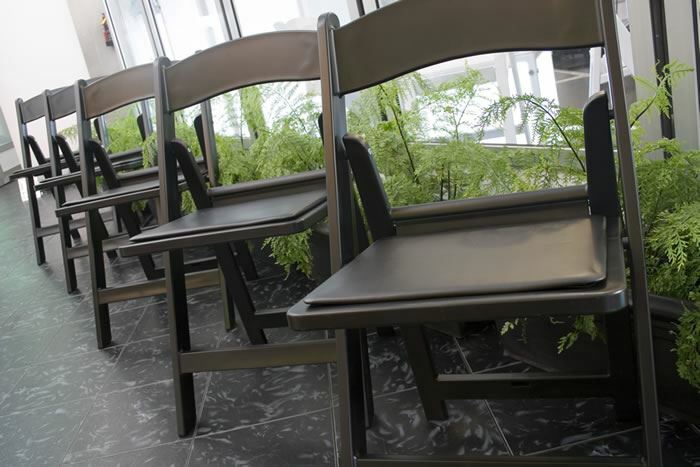 The industry standard Italian inspired resin folding chair, is available in white and black.